Senior advocate Harish Salve said he was concerned about the state of mind of the former naval officer and his mother. 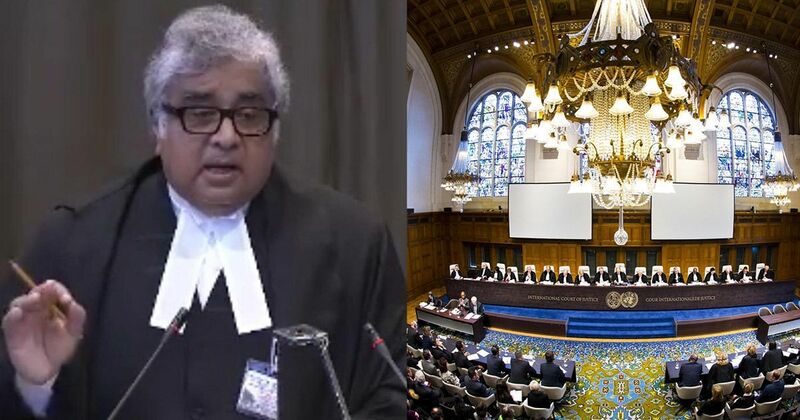 Harish Salve, India’s counsel at the International Court of Justice, on Monday said he was concerned about Kulbhushan Jadhav and his mother’s state of mind. “She must be in such degree of distress as she reaches home,” he told TimesNow in an interview. Pakistan allowed Jadhav to meet his wife and mother, Avanti and Chetankul, in Islamabad on Monday for about 40 minutes. Indian Deputy High Commissioner JP Singh was present while the two women spoke to Jadhav through an intercom with a glass wall between them. In March 2016, a military court in Pakistan sentenced Jadhav to death on charges of espionage and terrorism. India had moved the International Court of Justice against the verdict in May, after which the court stayed his execution. A final verdict in the case is pending. 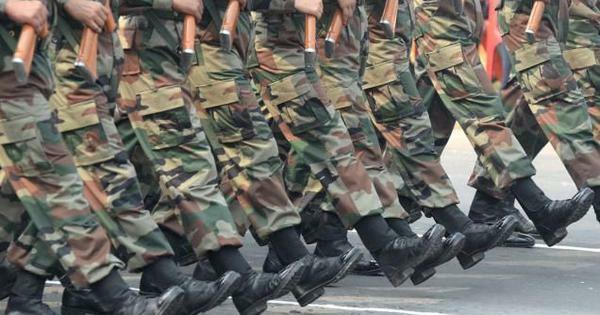 Salve argued the case at the court in The Hague for the former Indian Navy officer. He had warned that Pakistan could execute Jadhav even before the hearing was over. The Ministry of External Affairs, and India’s top leaders, including Prime Minister Narendra Modi and Union Minister Sushma Swaraj, have not yet commented. Most social media reactions to Jadhav’s meeting with his family focused on them being made to speak with a glass wall between them. Today, there is nothing, absolutely nothing that is haunting me as an Indian, the pictures of Kulbhushan Jadhav's mother and wife 'meeting' and speaking to him through a thick glass shield. Can a state be so savage and brutal ? Yes, if it is Pakistan. Rise O' India rise .